Inter-Pacific can handle all types of electrical services, ranging from small residential repairs to complex commercial contracting and major industrial and manufacturing projects. 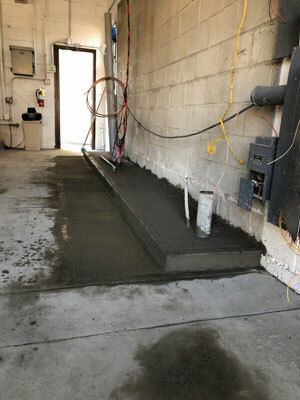 Some of our other popular services include on-going parking lot lighting maintenance and full-service electrical engineering. 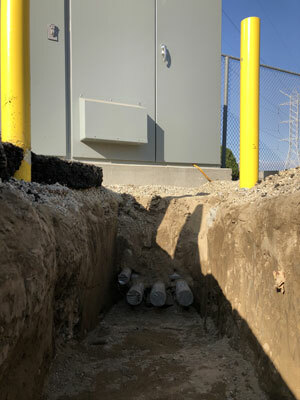 Electrical power upgrade for the City of Pico Rivera Water Plant, Public Works project. 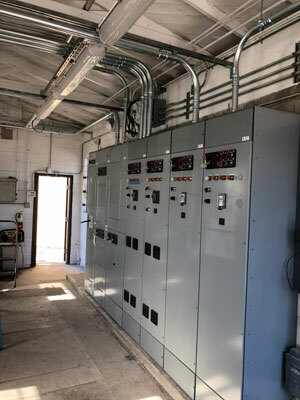 The project required a new transformer, replacement of a new Main Switch Board (MSB) and Motor Control Center (MCC). 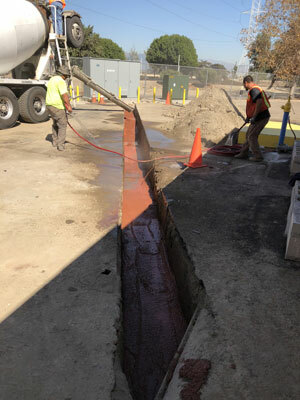 A new electrical feed from SoCal Edison with trenching and new concrete pads. 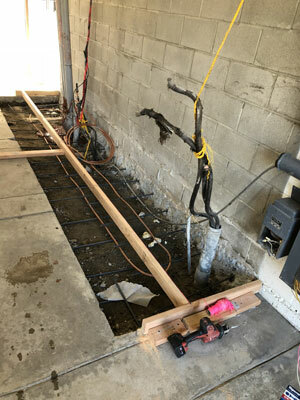 Inter-Pacific installed and energized new Main Switch Board (MSB), new Transformer Pads, and all the underground conduits in secured duct bank.